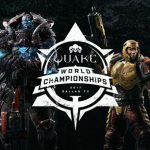 The first world championship for the Quake Champions game is coming up soon. 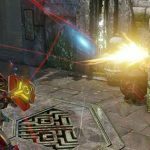 At QuakeCon in Dallas, TX some of the greatest pro Quake players in the world will be playing for a share of the $1 million prize pool on August 24th-26th. 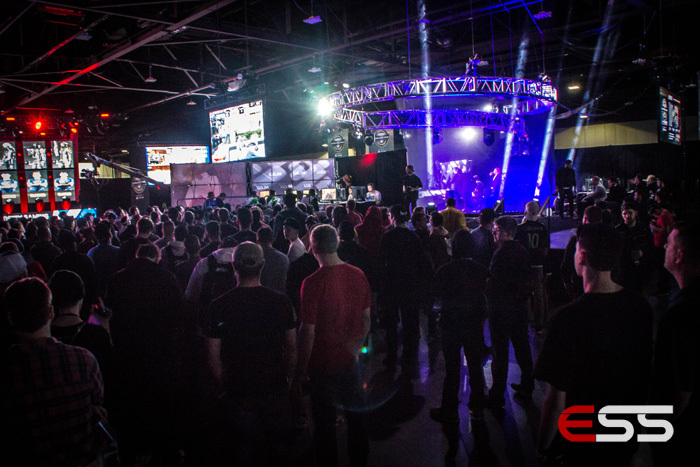 A premier fighting game tournament will be happening during ESL One New York this year on September 16th and 17th. 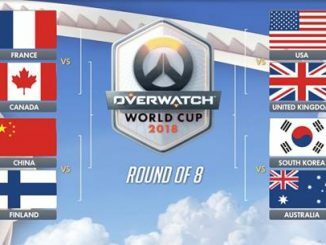 Capcom’s Street Fighter V has attracted a lot of attention this year, and this is the latest tournament to hit the scene. 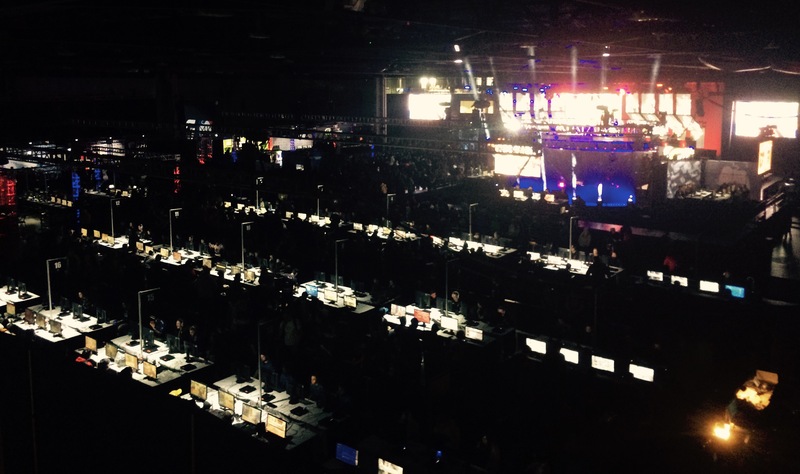 256 players from around the world will play for a share of the $50,000 USD prize pool. The registration for the online qualifiers of the premier offline Fighting Game tournament is open. 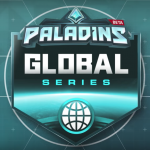 Qualifying will take place across five different regions: Europe, North America, South America, India, and Southeast Asia. The top players from each region will secure a spot at the group stage and get the chance to prove themselves amongst the world’s best Street Fighter players in Barclays Center. 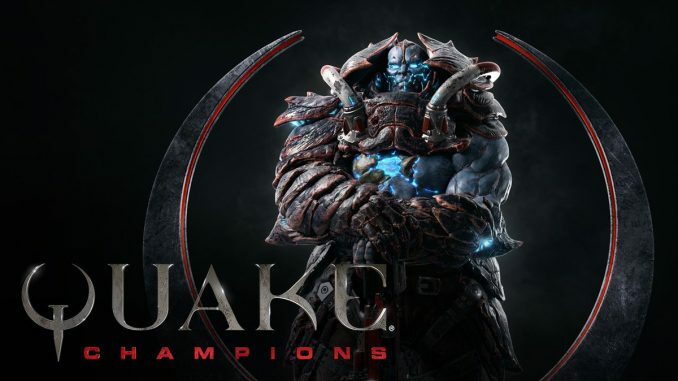 The online qualifiers will be played out in the best of three format, and the offline event will be played using a best of three format up until the playoff rounds begin. 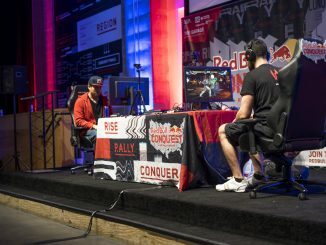 In 2016, hundreds of Street Fighter V players battled in the Brooklyn Beatdown, which culminated in a one-on-one grand finals live-streamed from the main stage at Barclays Center just after the CS:GO semifinals. Chinese champion Zhuojun “Xiao Hai” Zeng took down Yusuke “Momochi” Momochi of Japan and won the first-place prize. 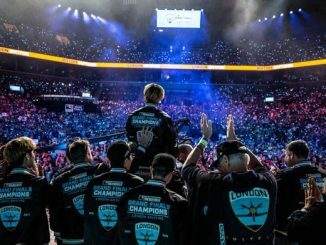 Cloud9 is the latest esports organization to join the Overwatch League, as founder Jack Etienne purchased a London-based team last week, while the Kroenke family (owners of several major league sports teams in the United States) purchased a team for the Los Angeles area. 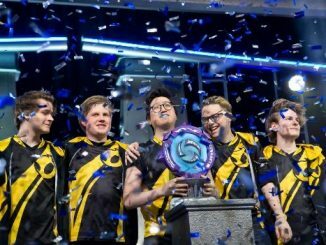 The Overwatch League is the first major global professional esports league with city-based teams that fit its franchising model. Last month the League announced its first team sales to seven leading entrepreneurs and organizations from traditional sports, esports, and the technology sector, representing major global cities from Boston to Shanghai. 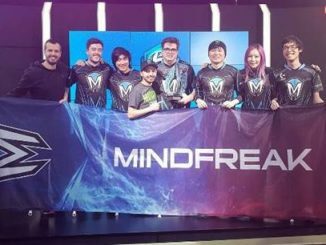 Currently, the League includes teams from Asia, Europe, and North America, including two teams for Los Angeles. 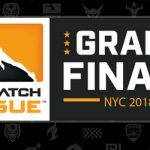 The Overwatch League is set to begin in late 2017. The signing window for teams to acquire players is open no and ends on October 30th. 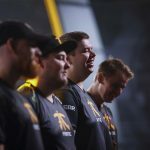 Players will earn a minimum of $50,000 each year in salary, with 50% of team performance bonuses for winning league events also going directly to the players. 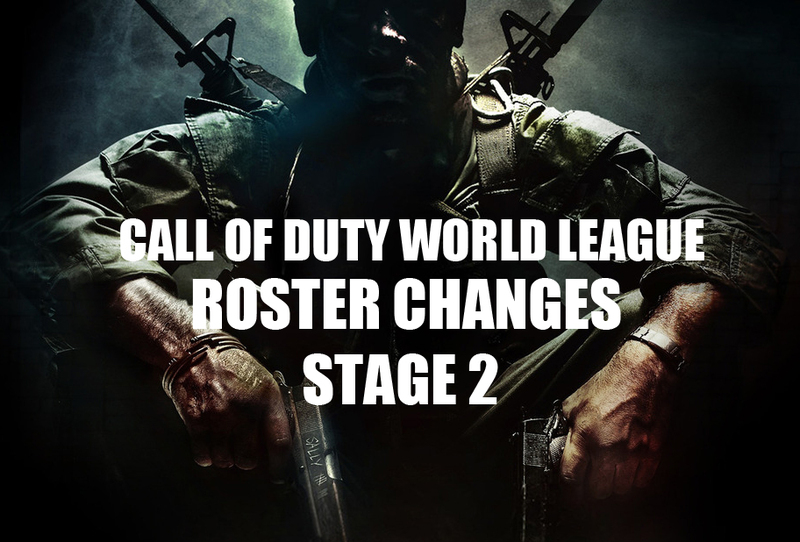 Teams will have to provide players with health insurance as well as a retirement savings plan. The players will also receive housing from their teams and practice facilities. 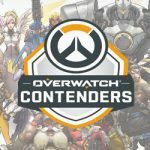 Learn more about the plans for Overwatch League here.